InfoSec is usually a sliding bar between usability and security. When you gain one, you lose the other. 4-digit pins are more secure than having no passcode, but they’re more annoying to use. And having no passcode at all is maximally simple, but offers no security. Apple’s TouchID, which just launched on the iPhone 5s looked to do something that isn’t often accomplished, which is to simultaneously improve both ease of use and security. 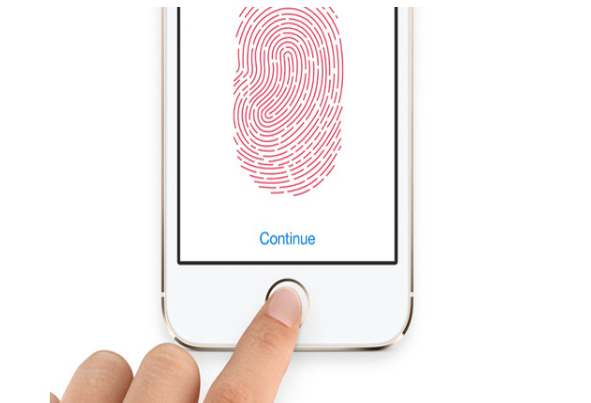 Compared to having no passcode whatsoever, using TouchID is slightly more complicated–but not much. But compared to using a 4-digit passcode (which is what most people had, if anything), both simplicity and security were improved. Is it anyone’s honest opinion that when faced with an advanced attacker targeting your data, it’ll be the passcode on your mobile phone that will protect you? In short, TouchID fails only in the scenarios where it could not possibly succeed, and where there are few good options in any case. But for the situations it was built for, i.e. keeping the opportunist criminal and the overly curious from accessing your device, it advances the game in both security and simplicity.